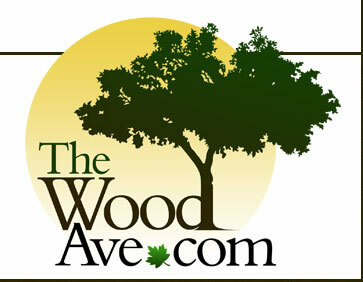 Tigerwood & Goncalo Alves are the same species. Tigerwood is a boldly striped specie which has an orangish/reddish brown background with wide dark brownish black striping. 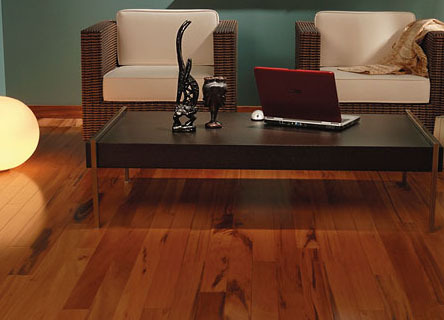 Tigerwood , as the name suggests, is a specie which exhibits a wide range of color/striping. The striping can vary from fine lines to bold , brush strokes. The background color can range from light tans to darker orange browns. $4.99 sq ft. $5.99 sq ft.